OMG..... just in time for our open house....a 5k price reduction........Come check out our open house this Sunday the 24th from 12pm to 3pm. 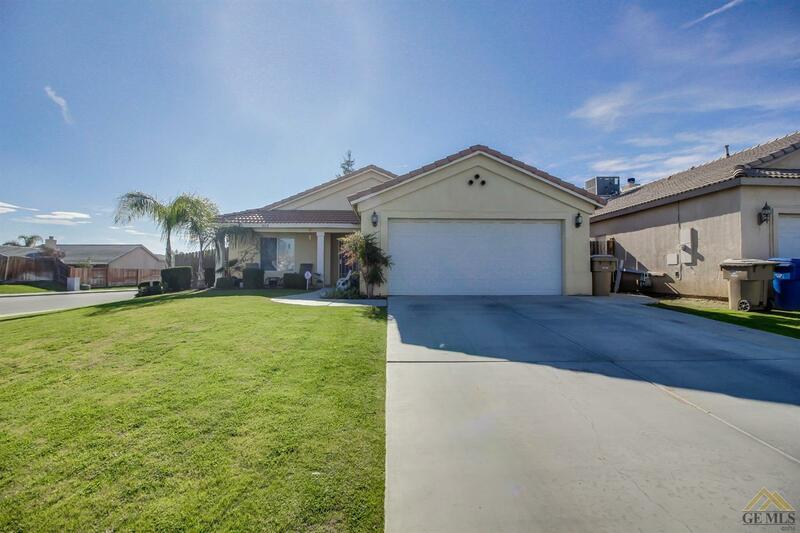 Beautiful 3 bedroom 2 bath corner lot home located in the amazing neighborhood of North Meadows. You will not be disapointed this home shows incredibly well. 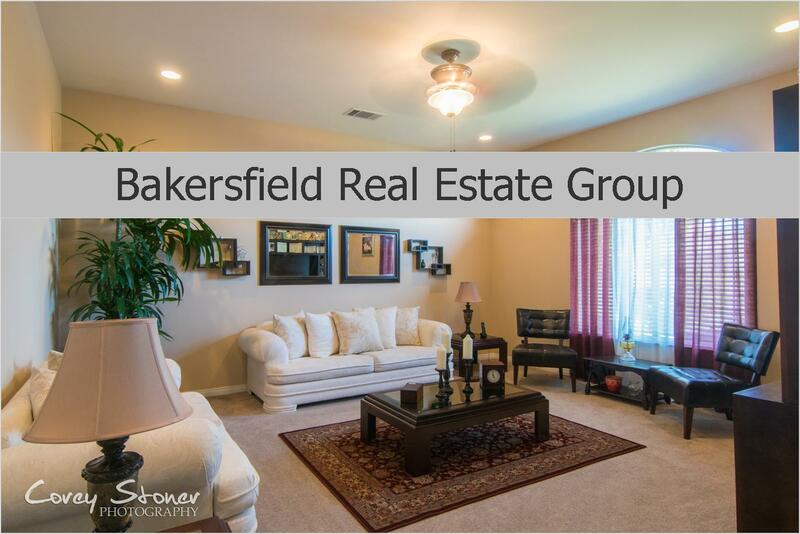 This turn key home has been very well cared for inside and out. Come find out why this HAS to be your new home.